Happy Weekend! 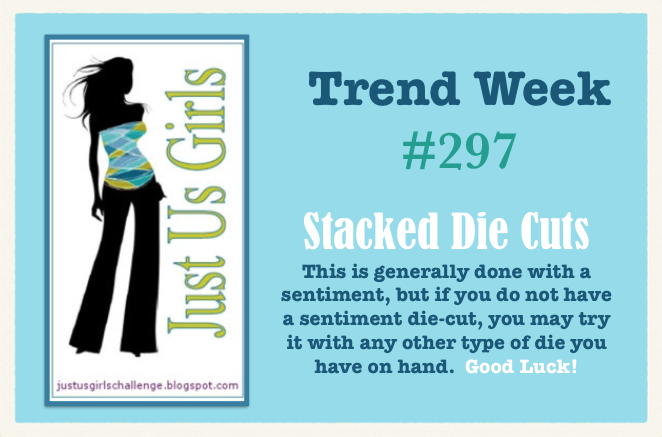 Today over at Just Us Girls it’s Trend Week. 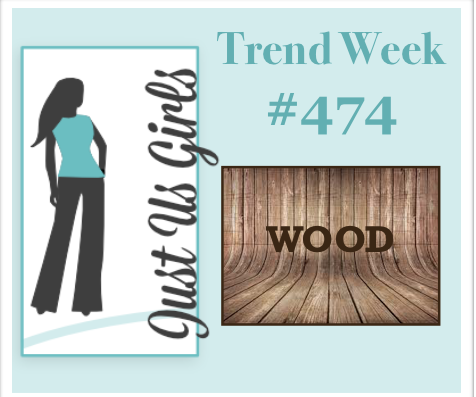 The Trend that Carol chose for us is Wood. I feel like I cheated a bit, as the only thing I have on my card that is wooden is a star that I have stained with ink and decorated to look like a Christmas Cookie. I know…epic fail on my part. I do like the way this card came together though. 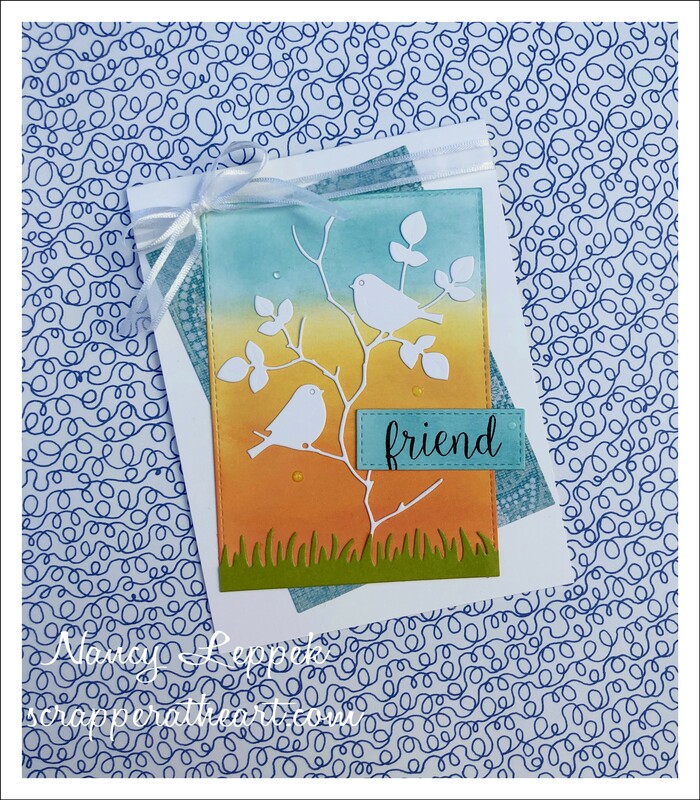 I used a JOY die and a sentiment from MFT and the fun paper is from SU. 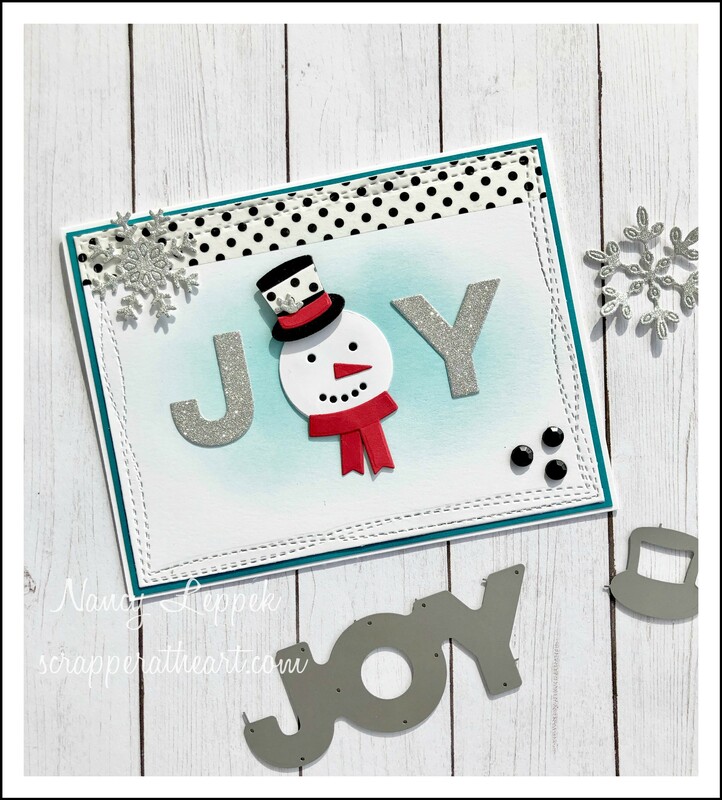 Categories: Cards | Tags: Card making, Cards, Christmas cards, diecuts, my favorite things, rubber stamps, stamping, Stamping Up | Permalink. 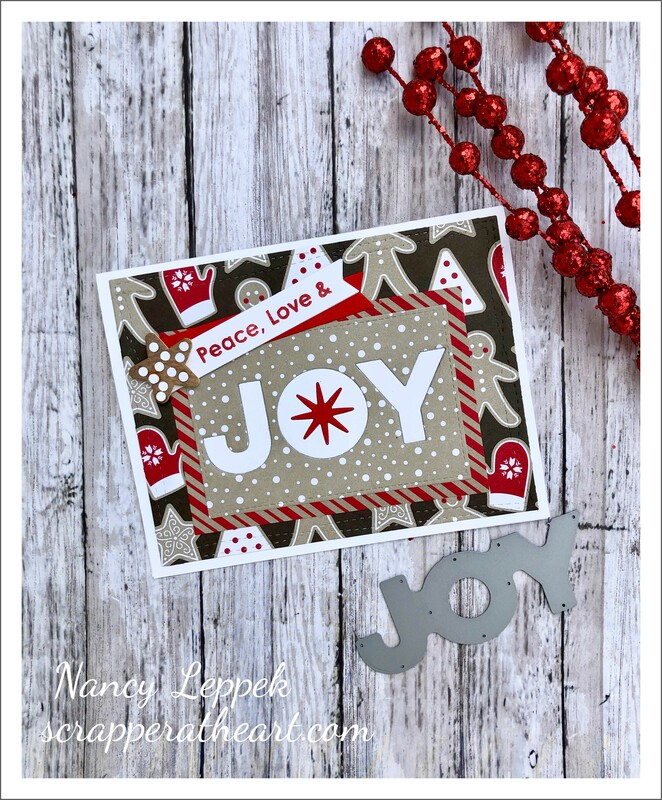 Hello Friends, Got another FUN Christmas card with my MFT Joy die set! You can’t help but smile when you see that cute little snowman staring back at you! I just love polka dots, and when I got this fun Washi tape out the other day I thought it would make a great accent to his cute little hat. 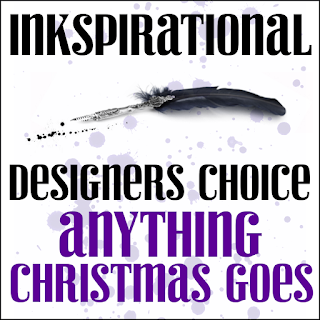 I am linking this cute little guy up over at Muse Christmas Visions and again at Inkspirational. Categories: Cards | Tags: Card making, Cards, Christmas cards, diecuts, my favorite things | Permalink. 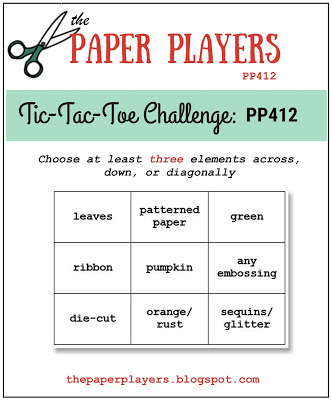 I have a quick post for you today for the latest Paper Players Tic Tac Toe Challenge. I managed to squeeze tiny bit of me time in this week, and it felt really good. I chose to use the bottom row of the board ; die cute, orange and sequins. 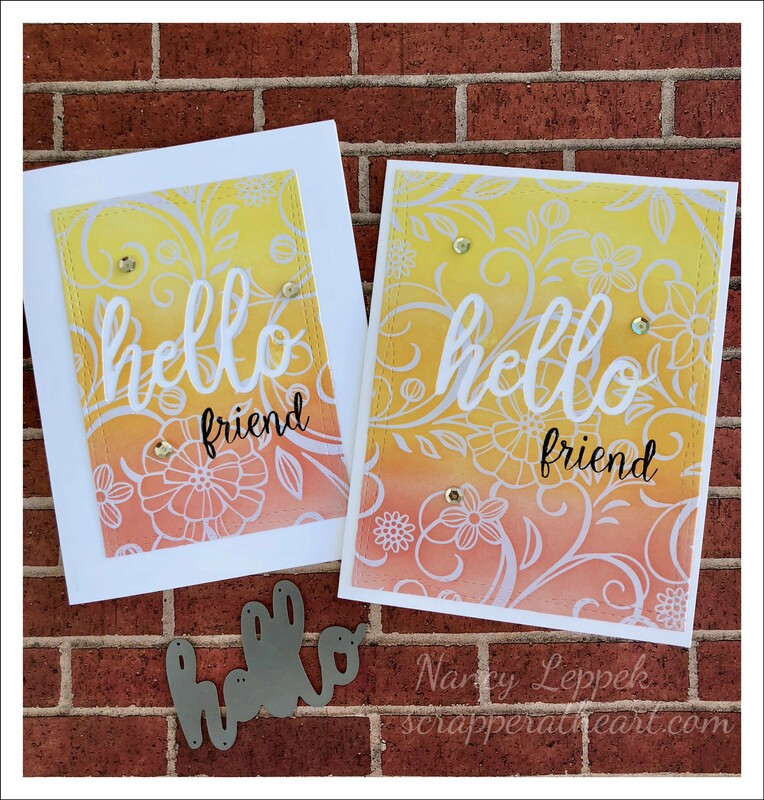 I got this free hello die from MFT, and I paired it with this fun DP from SU that I sponged with my Oxide Inks, along with the friend sentiment from Pretty Pink Posh. 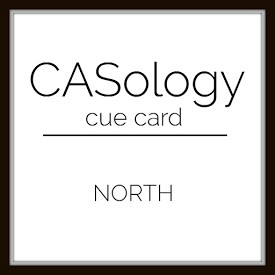 Love using the negative of a die on a card. Not sure what I will do with the two hellos as of yet, but I am sure I will figure something out. 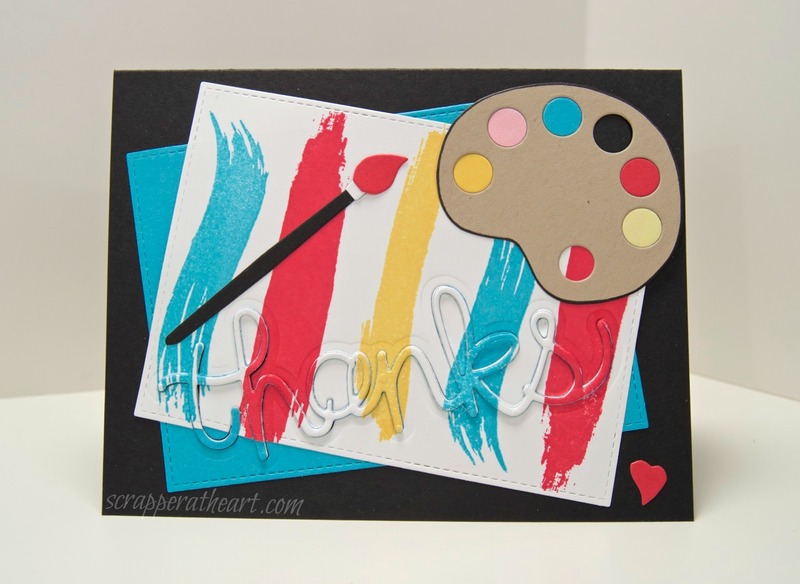 Categories: Cards | Tags: Card making, Cards, diecuts, rubber stamps, stamping, Stamping Up, Thinking of you | Permalink. Hello, If you think this card is very similar to one you have see recently, you are correct. I just loved the colors I used two weeks ago for a JUGS challenge so much that I decided to make similar one for Seize the Birthday! 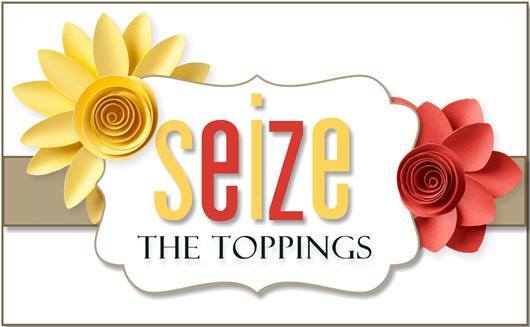 The topping this time at Seize the Birthday is Die-cuts or Punches. 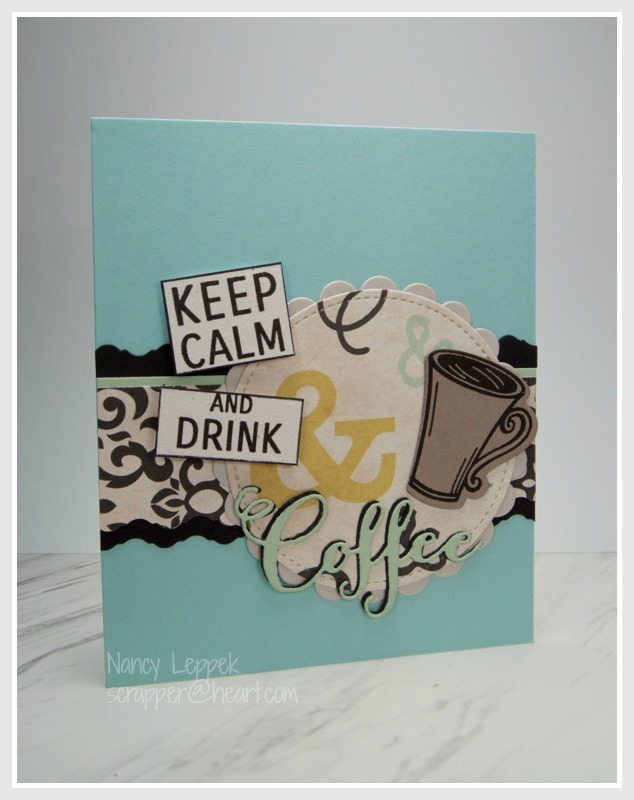 All the products for this card are from Stampin Up. We have a brand new Surprise Party Guest for the next three months at Seize the Birthday and her name is Marianne. Welcome Marianne…we are super happy to have you! 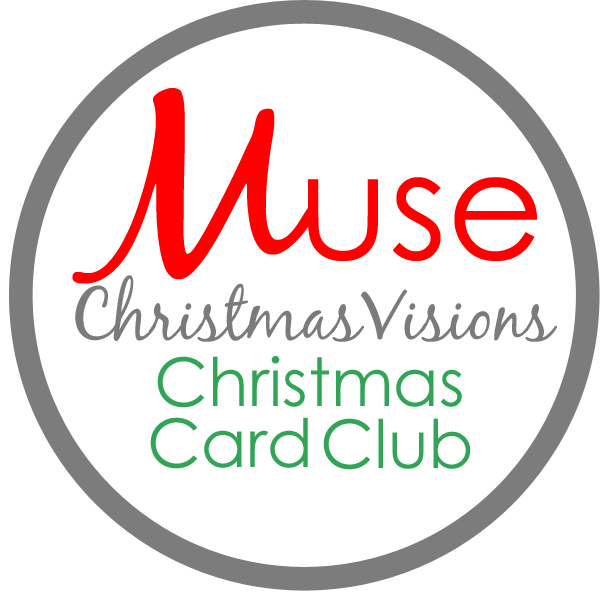 Now, won’t you come by STB and check out the amazing cards the team has for your inspiration and while you are there consider joining us! 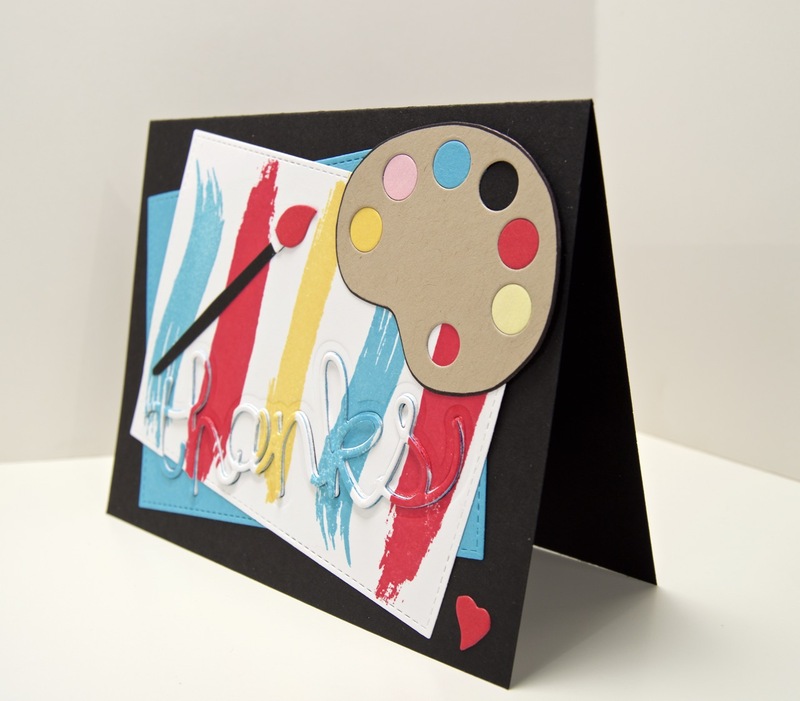 Categories: Cards | Tags: Card making, Cards, diecuts, Happy Birthday, rubber stamps, stamping, Stamping Up | Permalink. Hello Friends, I hope you are having a great week so far! It sure seems to be flying by for me! 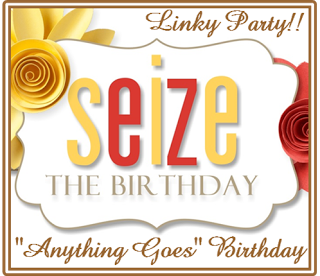 It’s time for our Anything Goes Challenge at Seize the Birthday! This card came together very quickly, and yet with minimal effort I think it looks pretty good! Love those candle dies from Elizabeth Craft Designs. The sentiment is from Close to My Heart and the rectangle scallops are from MFT. 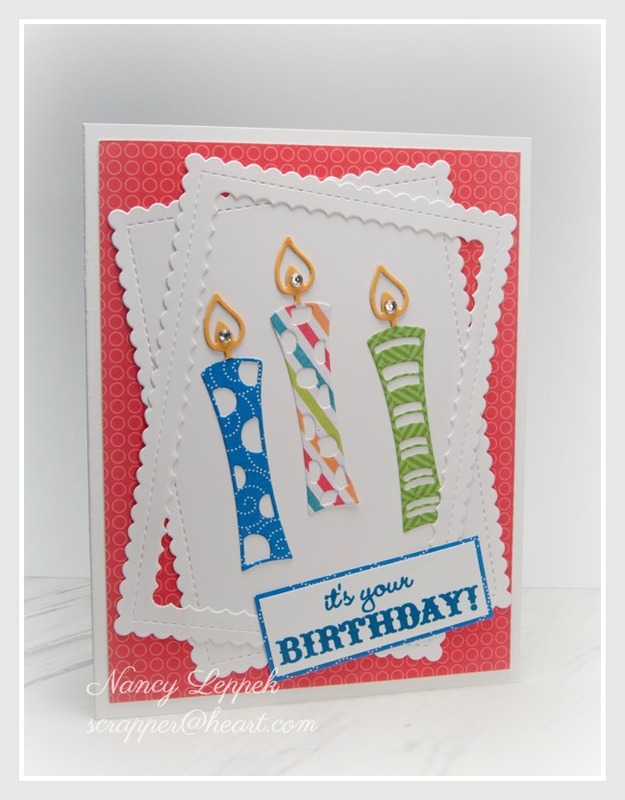 Categories: Cards | Tags: Card making, Cards, Close to My Heart, diecuts, Happy Birthday, rubber stamps, stamping | Permalink. 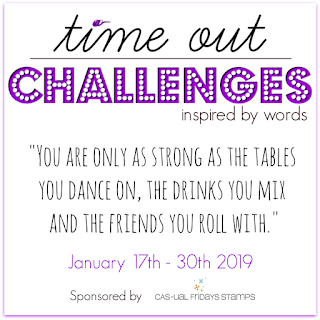 Hello Friends, Time for a great challenge over at Just Us Girls. Sue is hosting and she has asked us to try our hand at Stacked Die-cuts. 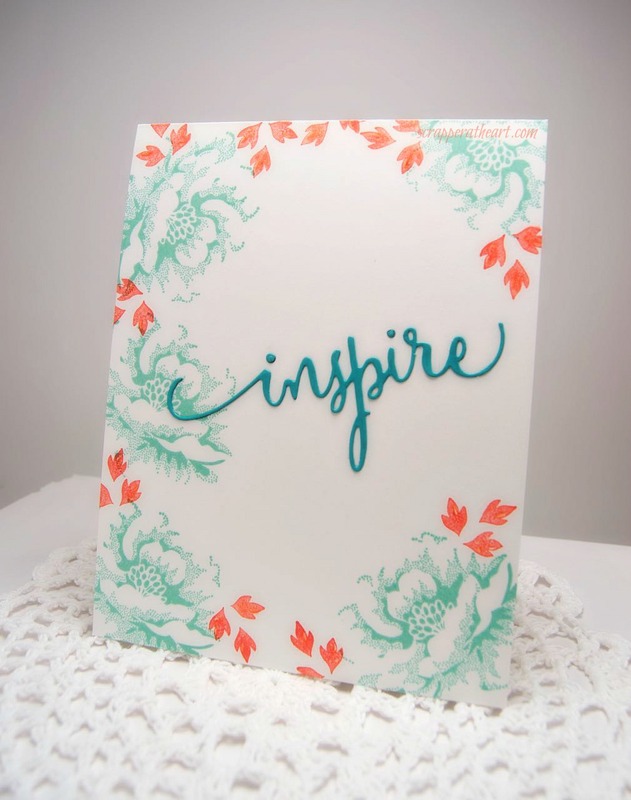 I love this trendy- trend, and with so many different dies on the market these days, the sky’s the limit. I opted to stack my sentiment, however if you do not have a sentiment die you may stack any die of your choosing! I couldn’t wait to get my Paper Smooches stamps inky again, along with the new matching die-cut set. Isn’t that painter’s palette the coolest? My hubby loved this card when I showed it to him! HOWEVER, there is always a however when you show a resident artist your work. He said, “It would have been cooler if you made the paint circles more free formed, because when you put the paint on a real palette the paint is never that perfectly round.” He has a valid point, so maybe I will try that in the future. Please don’t tell him I said so. LOL He did give me a few additional ideas for future cards though! I guess I will keep him around. 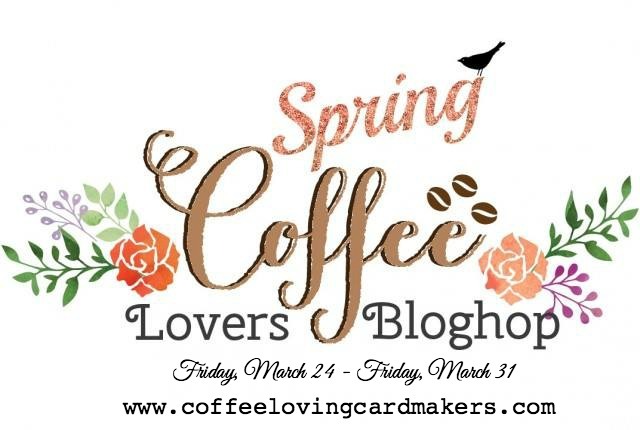 I am also linking my card up for the very first time over at The Paper Smooches blog. They have an Anything Goes challenge still going on. Win Win for me! I can tell you without a doubt, I will be buying more of their stamps and or die-cuts real soon! Here is another photo…so you can see that the die cut is raised. Not sure if you noticed but I ran the die through my Big Shot with a shim to make a point to make the added indention around the die-cut. I like that look! Categories: Cards | Tags: Card making, Cards, diecuts, rubber stamps, stacked diecuts, Stamping Up, Thank you card | Permalink. Hi Friends, I made this card the other day in the mist of being home from work and on the couch sick, so I figured the only way it was actually going to get done is to go CAS! Then it wasn’t as quick is one would think. Now that it is photographed, I kinda wish I would have worked on those leaves a little bit more. It’s already on it’s way to a friend of mine that in fact inspires me! Hope she likes it well enough, and doesn’t see the imperfections that I do. I softened the photo to make it look better too! LOL This was the first time using my new Inspire die cut from Penny Black. It’s a set of two dies, the other one is the word CREATE! See why I bought it?? 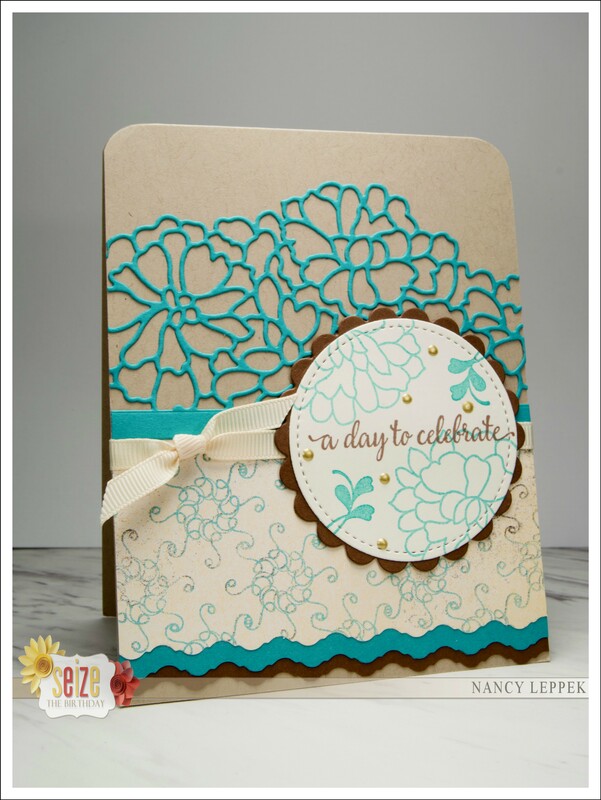 The stamp set is one of my favorites from SU- Stippled Blossoms. 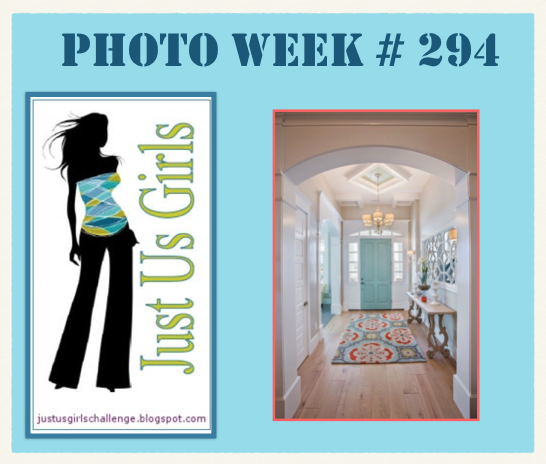 The card was all inspired by this Photo challenge that we have starting today over at Just Us Girls! Isn’t it pretty? Wish I had a foyer like that one! Please come on over to JUGS and see how the rest of the team was inspired by this photo! While your there, I hope you get inspired to join us! We would love it! Categories: Cards | Tags: Card making, Cards, diecuts, penny black, rubber stamps, stamping, Stamping Up, Thinking of you | Permalink.